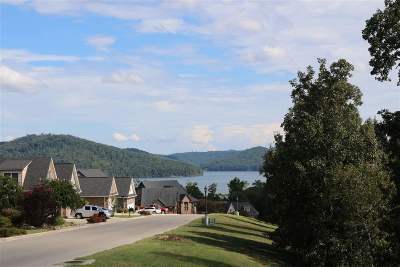 Oakcrest Drive Guntersville, AL. 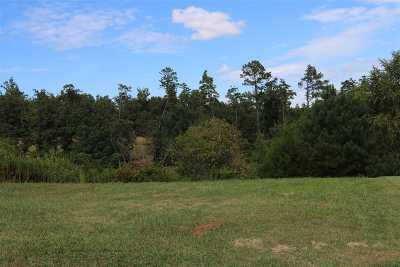 | MLS# 1107743 | Avast Realty LLC | 205-951-8992 | Your Ultimate Resource in Real Estate. Let's guide YOU home! 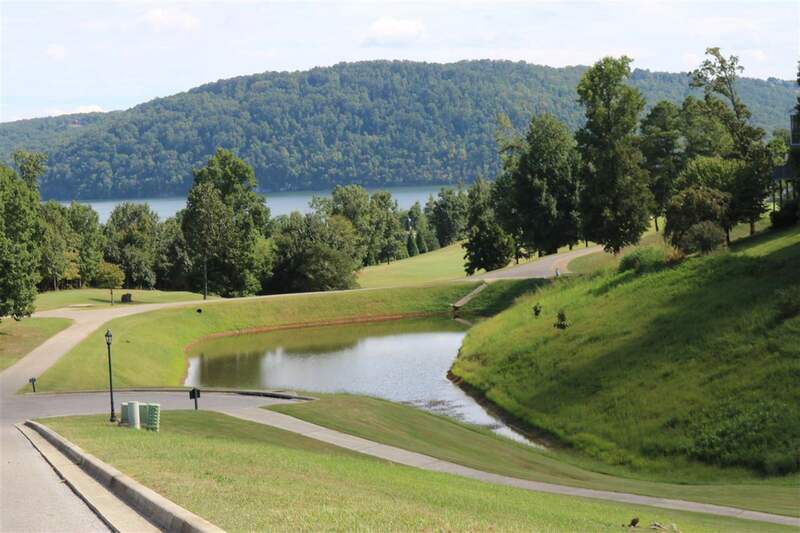 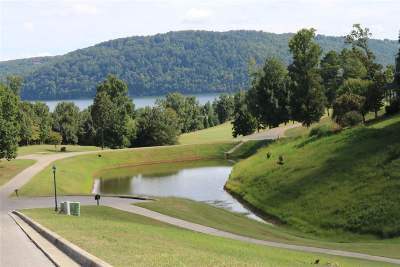 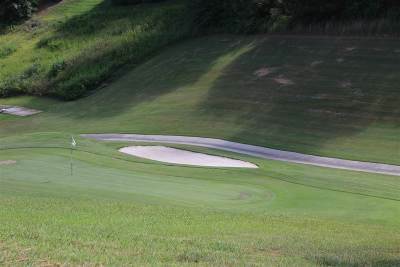 Get started building your dream home on this residential lot featuring a spectacular view of Lake Guntersville, and be apart of Guntersville's premier golf course community. 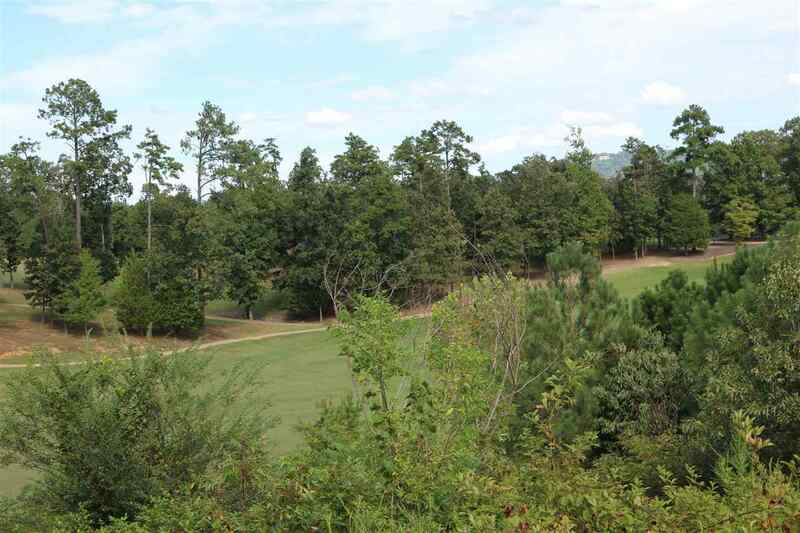 Property backs up to the 11th fairway and within walking distance to pool, tennis courts, club house & driving range. 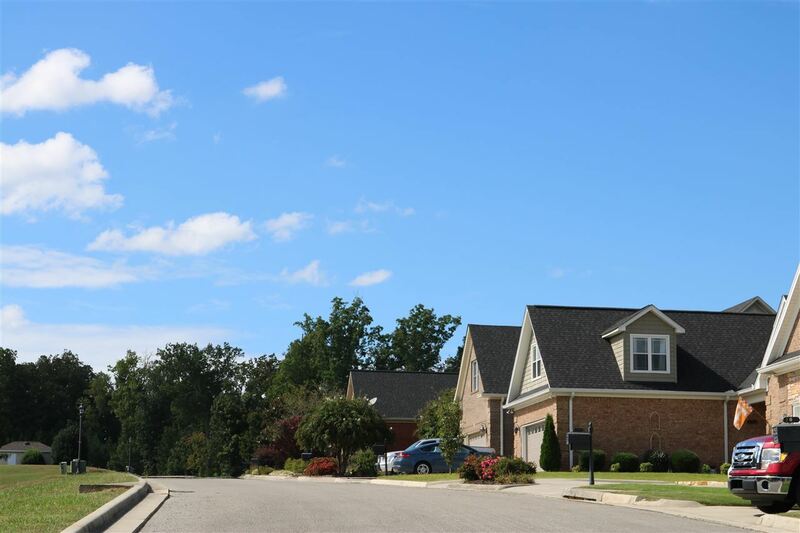 Call Tammy Saxena with Crye-Leike, Realtors 256-683-2685 for more details on this property.